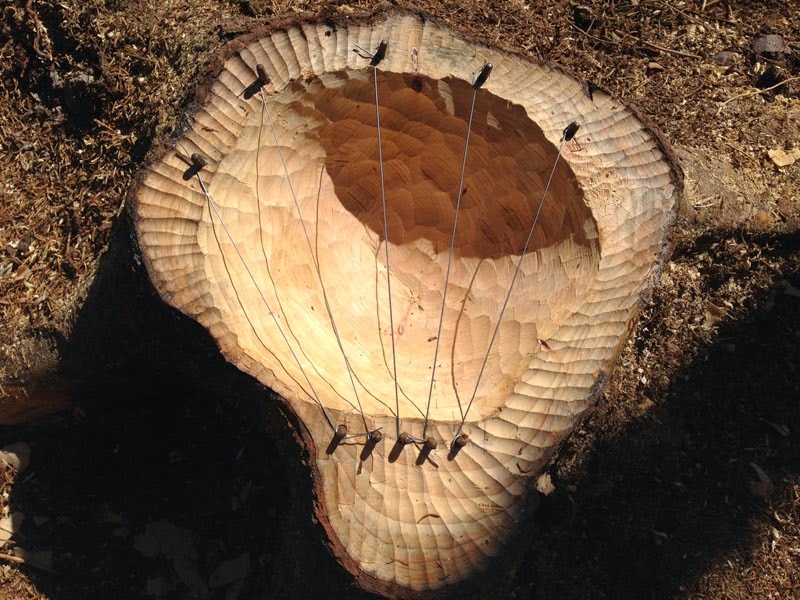 So rattling along in my workshop making work for the SAW open studios in September and October, especially now as I am going to I-Park again to create a sound artwork in the grounds there in the first two weeks of September. 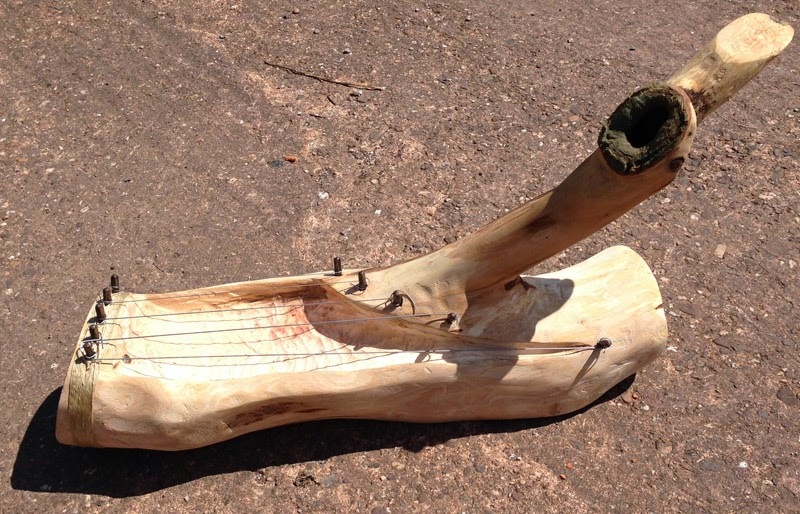 I also have a sound bench to make for Wiveliscombe Primary School over the next few weeks, so full steam ahead but in the meantime here is my Log Ear Harp which sounds fantastic and I love the natural hole that looks like a headphone, perfect wood choosing there! 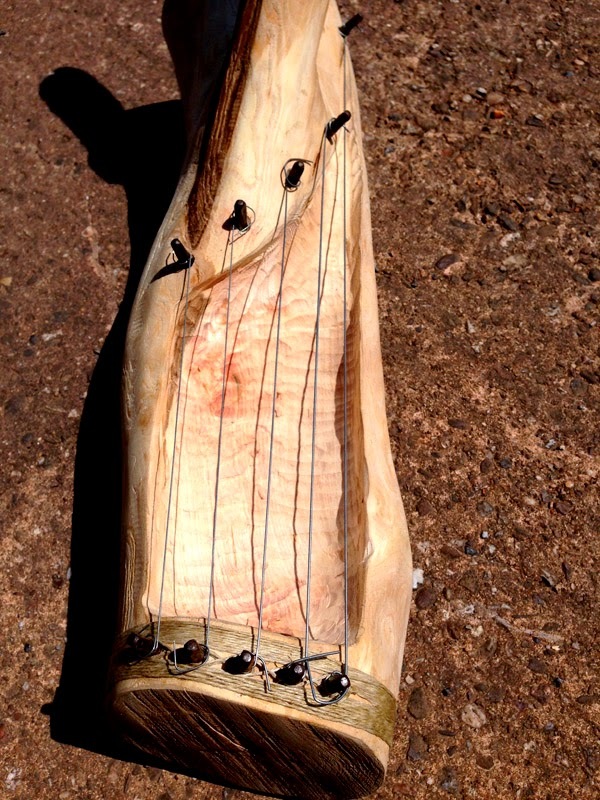 The KeyHarp is made of charred oak and strung with four piano wires tuned, the sound resonants through the oak creating a lovely sound that holds its note for a good length of time.